Bank side equipment has become an ever increasingly expensive aspect of the game. 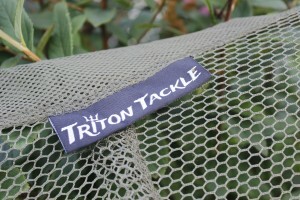 Triton Tackle have put that to one side and are creating some extremely well built kit that doesn’t break the bank. 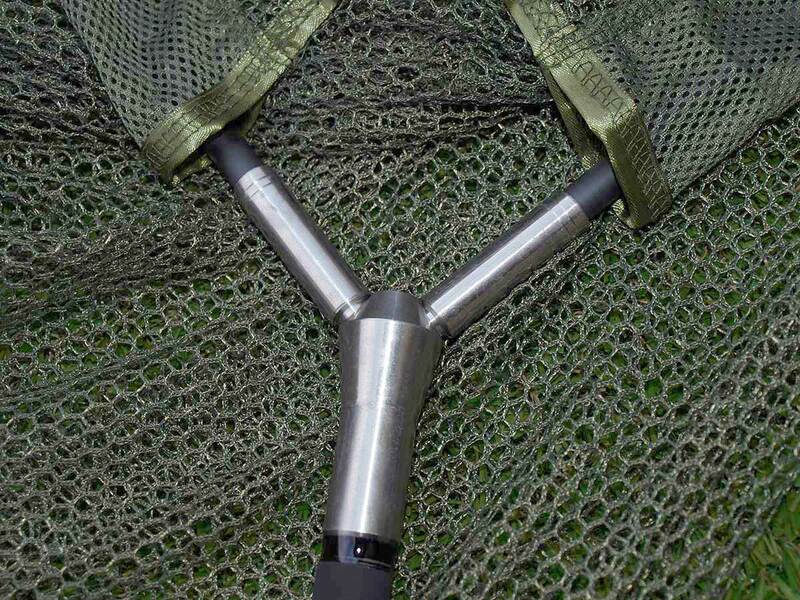 We have been testing their carp net over the last few months and have been incredibly impressed. The net looks far in excess of its price tag and the build quality is that of a net three times its price. 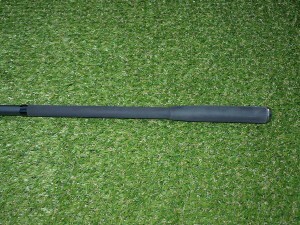 The net is available in 2 sizes to suit any quarry. 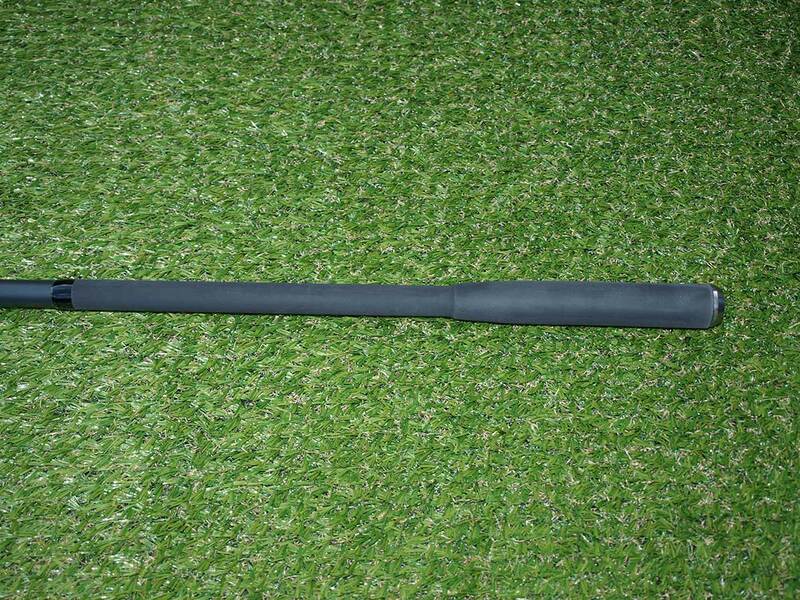 The stiff one piece 6′ handle is garnished with a sturdy solid block head and the shrink wrapped bottom section with bulged end is perfect to gain purchase when plunging into the depths. 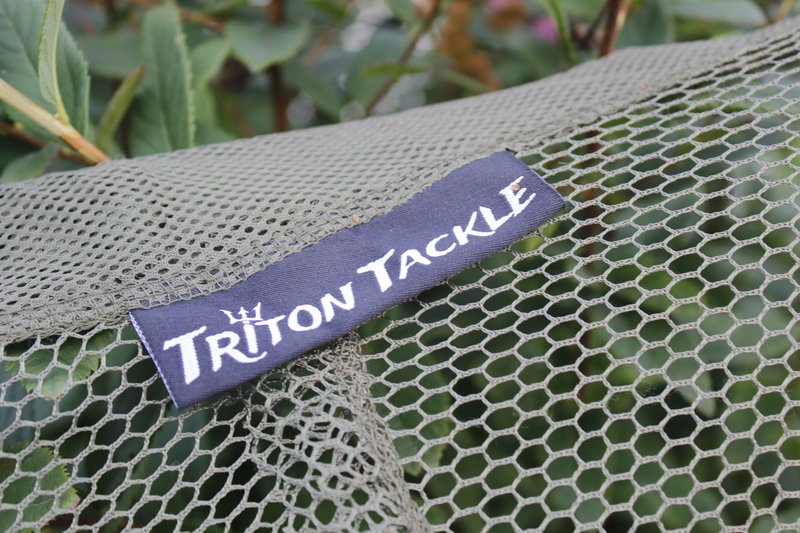 The super soft fish friendly net is held with rigid carbon spreaders that will stand the test of time. As a complete unit the style, looks and functionality are second to none. 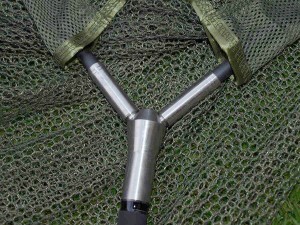 If your looking for a net to compliment your rods and that won’t set fire to the fivers this is the net for you.